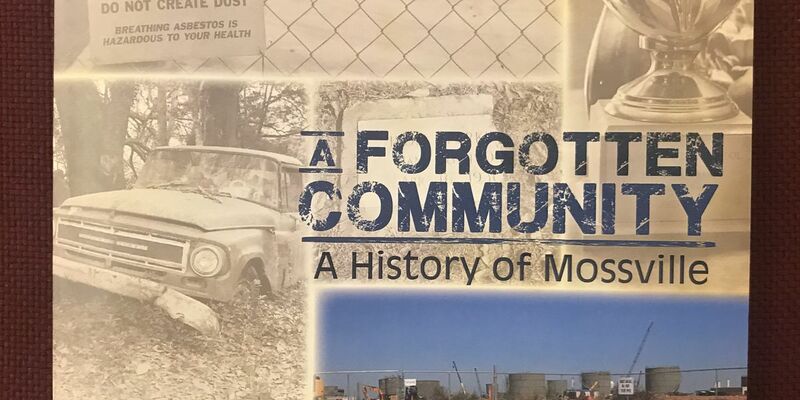 LAKE CHARLES, LA (KPLC) - WIth much of the community taken over now by the new Sasol facility, efforts continue to document the history of Mossville. Now, former Mossville residents are being asked to nominate outstanding leaders in the community. The history of Mossville has been preserved in several forms....and the latest project involves the people who made Mossville famous. "We are asking the community members to please nominate someone they would consider a Mossville Hero," said Susan Reed. Susan Reed is helping to coordinate the historical project sponsored by Sasol. "Someone who made significant contributions to the community. Was able to do things to improve the community. Somebody who was able to improve the education or the schools. Reed says about 12 names have been submitted so far. A Mossville exhibit is currently on display at the Imperial Calcasieu Museum in Lake Charles. Once the Mossville Heroes are chosen, a book will be written about them and the group will be honored at a luncheon. For more information, contact Susan H. Reed at 337-439-8566.